What a Bream summer Too many Mackerel !! After weeks of settled weather it looks like it will be a bit wet and breezy this weekend, but don’t let that bother you too much. If Chesil beach churns up then it could well produce a few Bass and even the odd Codling. It certainly won’t put off the Bream that have been coming in down the eastern end of Chesil. Especially around the bird sanctuary near Ferrybridge. I read a comment from Fraser Munro, who pointed out that he thought the Pollock fishing around Portland was very poor this year. I have to agree with him. We are certainly not seeing the numbers that we are used to, even at the peak times of dawn and dusk. By this time of year I would have normally have caught a couple of hundred Pollock on lures like the one pictured below. There seems to be no lack of the on the wrecks, so numbers of the larger sized Pollock don’t seem to be effected. In truth I have no idea why the Pollock are not around, but I would like to hear what others think. I don’t know about you, but I love a bargain, so I thought I would let you know that Aldi will be selling a range of freshwater and sea fishing tackle from this Sunday (3rd August 2014). The range will include beach rod and reel combo for £19.99, boots, gloves, clothing and a tackle box as well as a load of other items. As is usual with Aldi’s once its gone thats it. Chesil Beach forecast: It looks like it could be another good weekend on Chesil. If you don’t mind getting wet then you have a great chance of getting Bream, Gurnard and Mackerel from the beach. If you want something a bit bigger then you could try targeting the Smoothound and Rays. These two species are coming in all along the beach, but the hounds are showing a preference for Peeler Crab. THe Rays will be happy to take frozen Sandeel. Night time has proved to produce more Dogfish than anything else, but it is a good tie to target the Rays and Bass. 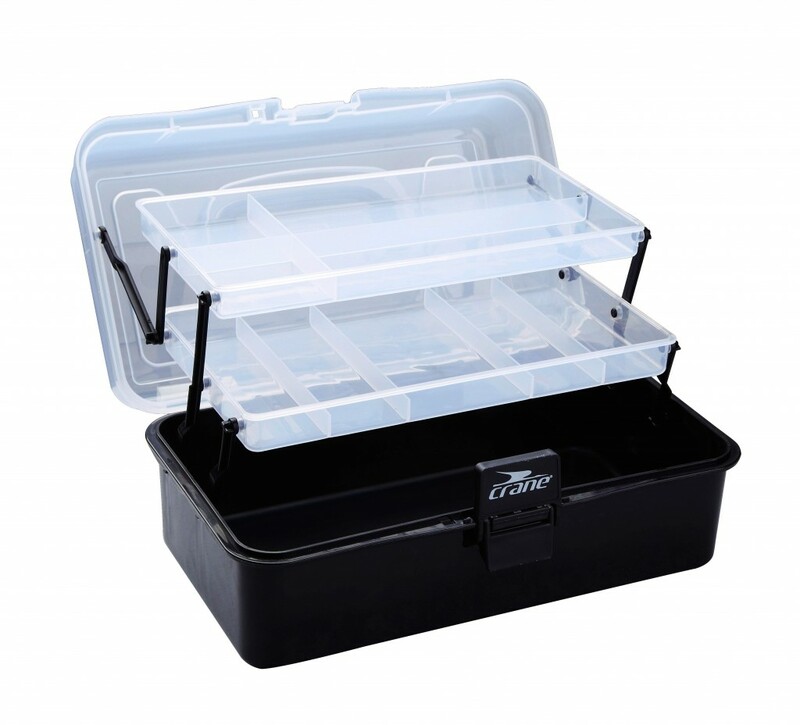 Keep your baits in close for best results. Portland: Smaller tides always affect the Pollock fishing, but the Wrasse will continue to feed throughout the tide during the day. Once darkness closes in then the Congers come out. Portland has produced some huge Conger in the past, but you will need heavy tackle to battle the eels. 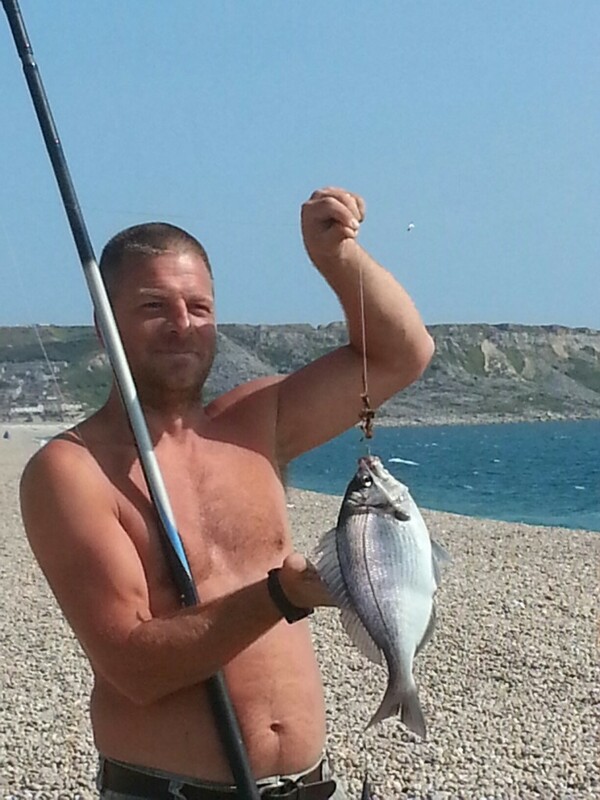 One fish that can often be caught at night especially around Church Ope Cove are Bream. Few people bother to target them, probably due to the chance of high tackle losses, but it can be worth it. Don’t be afraid to use a nice strip of squid on a 1/0 hook for them. Portland Harbour: Plenty of Flounder and a good few Bass have been caught around Ferrybridge and Sandsfoot castle. The area around Portland Marina will produce a few small Wrasse and Pollock, but there are some nice Mullet along the wall there. 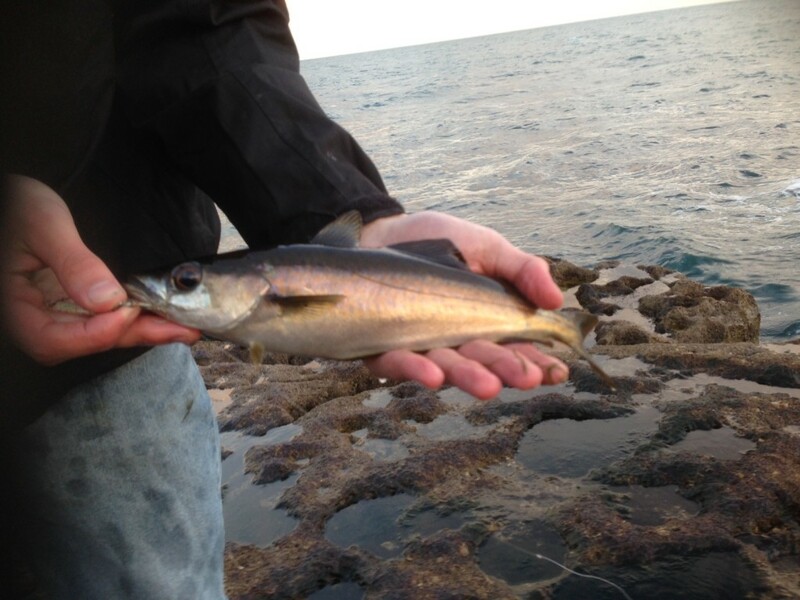 Weymouth Bay: The piers are producing lots of small fish, with a great variety of species including Bream, Mackerel and Garfish. It is an ideal mark for beginners. The inner harbour is producing a few Bass and plenty of Silver Eels. The best bait is Sandeel, as the commercial Bass boats discard there dead Sandeel into the water. There are some huge Mullet in the harbor. I spotted four circling one small boat, and they were all above 6lb. I would love to hook one of those. 10 Responses to "A bit of a breeze"
Thats a sad thought if that is the case Colin. Not sure if you have tried the past couple of weeks Billy, but Chesil has been on fire down the Portland and Ferrybridge end. Not so good the further west you go, as it seems you have to cast a lot further to get the fish. As far as the piers are concerned it is just a case of wading through the small fish. There are some good fish amongst them, but the little ones often rob your bait before a big one gets a chance. A simple drop down the wall produces far more fish than casting out, just ask the 30 plus juniors from Weymouth Angling Society that fish there every monday night. I have had a mixed season. I have had some good wrasse from the rocks at Portland on soft plastics and realised an ambition by taking a bass on freelined mackerel from the shore. I have found the pollack disappointing as I have had only had one session where I caught over a dozen fish and several where I have blanked. In addition I have had very few pound plus pollack and nothing over two pounds this year. Both the Bill and Chesil Cove had a hard time with the storms, Chesil Cove beach has far fewer pebbles on it and the snags feel nearer the surface when spinning. Big lumps have been knocked off the Bill and I have been looking for new spots to fish. I did not see a lot of dead fish washed up after the storms so doubt that many were killed but I do wonder how the habitat may have changed. A lot of weed was stripped away and many small feed animals may have gone with it and some fish holding features may have been moved or destroyed. I am sure that weed will grow back and be re-colinized but possibly this has not happened yet. The mackerel have been obliging off Chesil and last time I fished I got a lot of bream type bites on (rather lare) baited feathers. We have also had gurnard and scad on mackerel feathers towards the evening. Now that is what I call a good session. Hi Sean, went mackerel fishing at bexington earlier. Caught plenty within an hour. Just got them home to prepare them and they have swollen stomachs filled with what looks like brown sediment. Also seem like very little flesh on them even for a decent legnth. Any ideas?